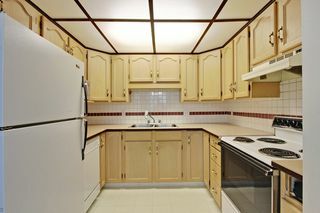 If Killarney is where you want to be at an affordable price, look no further. 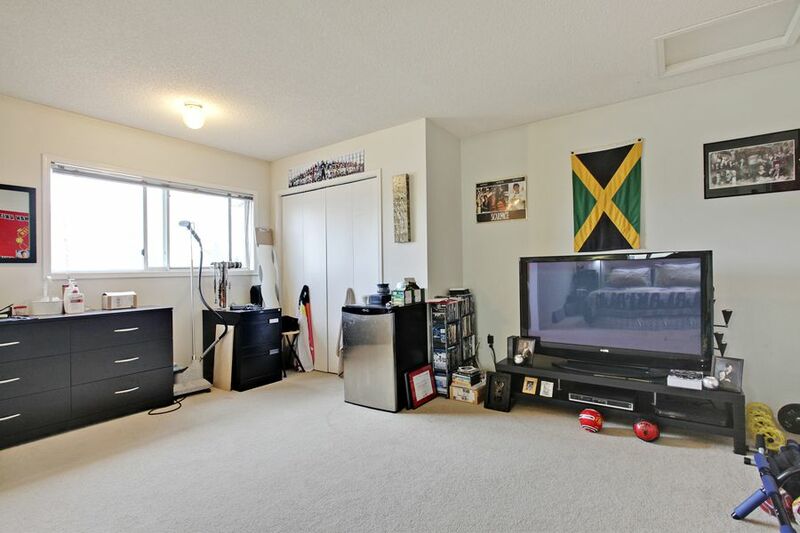 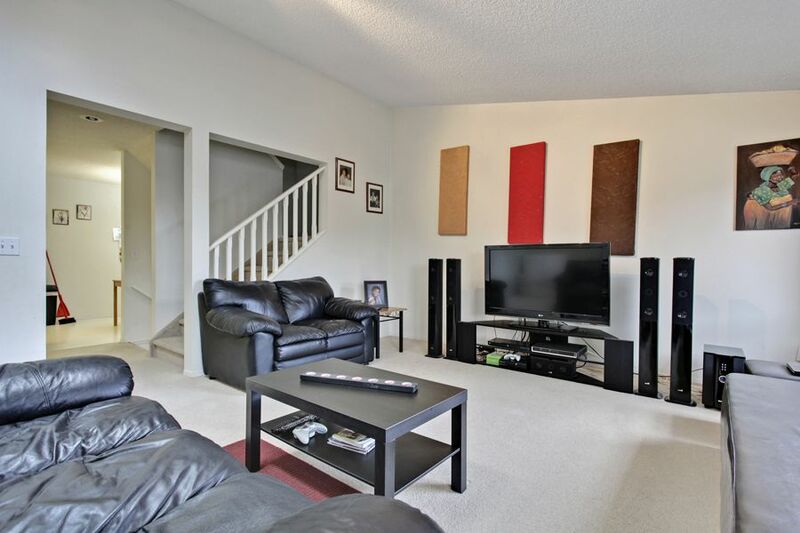 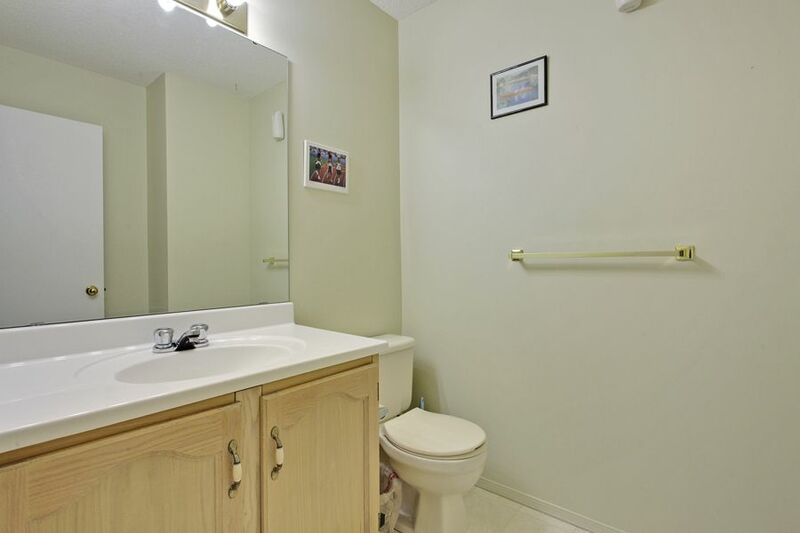 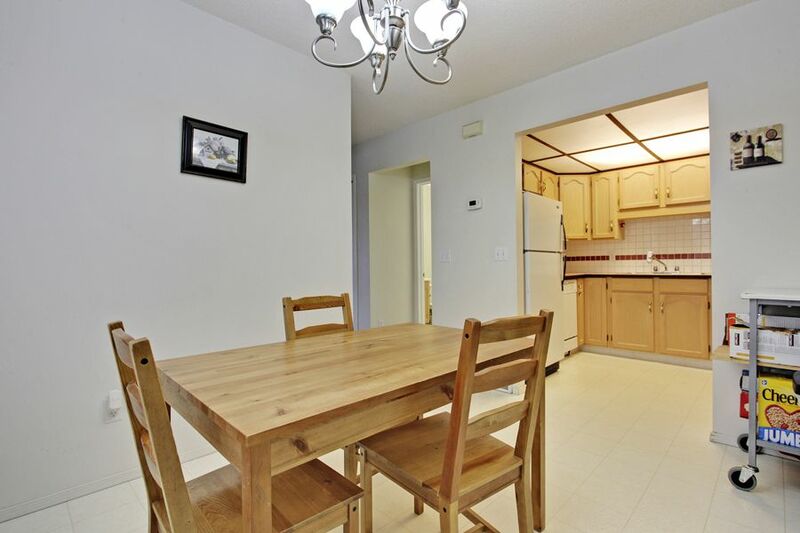 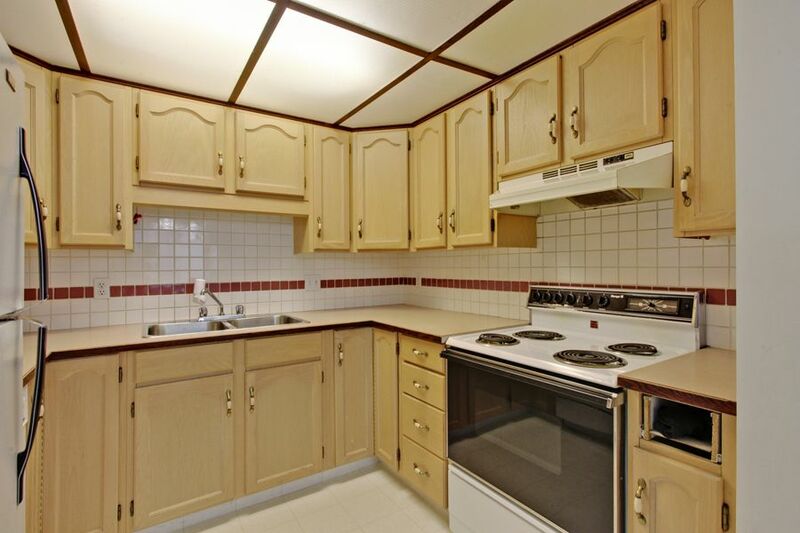 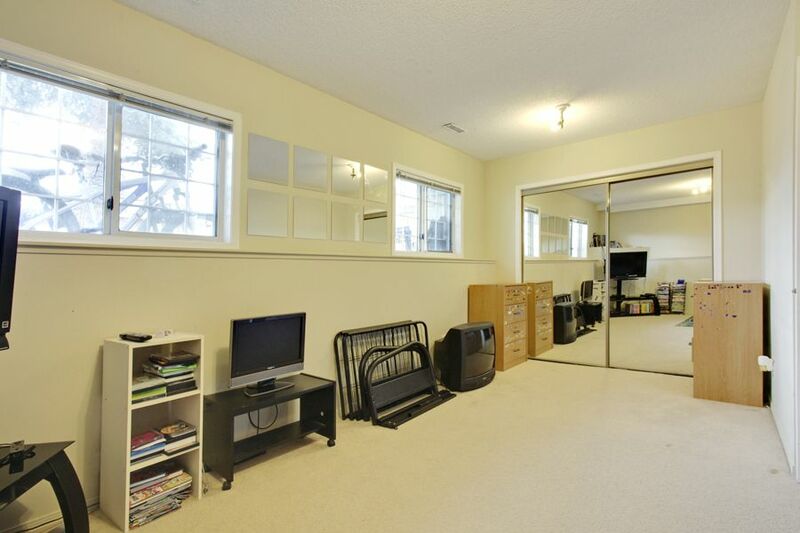 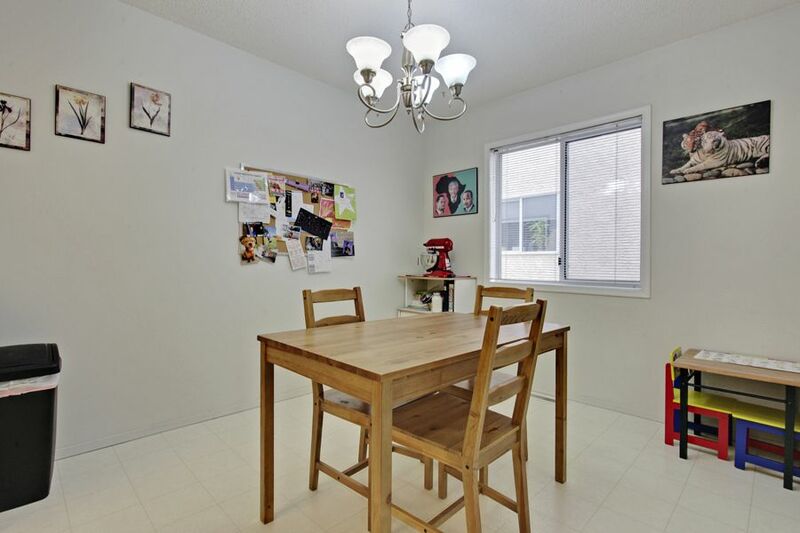 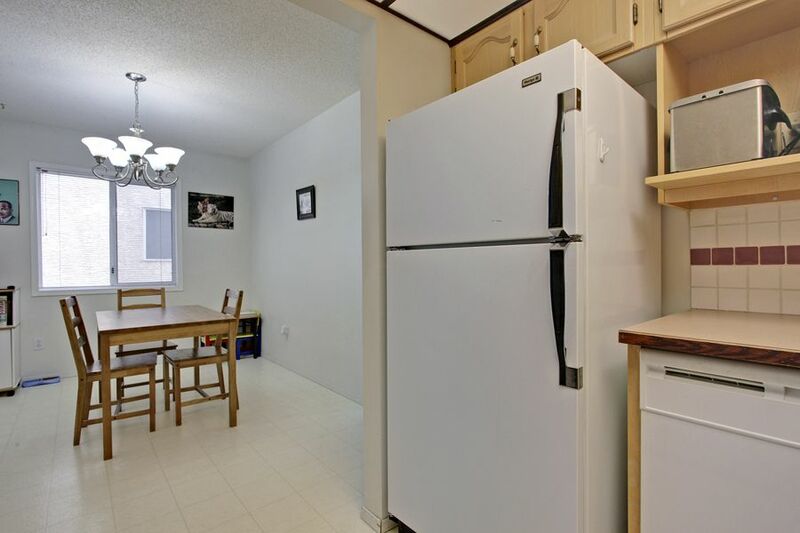 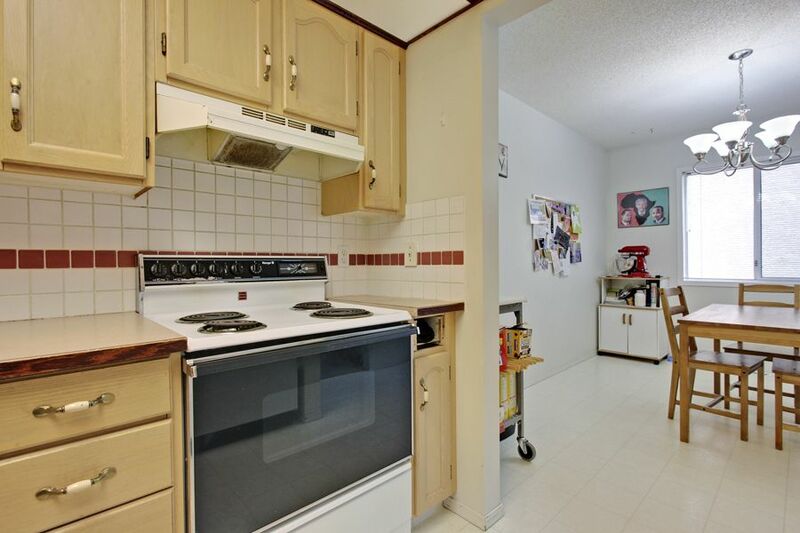 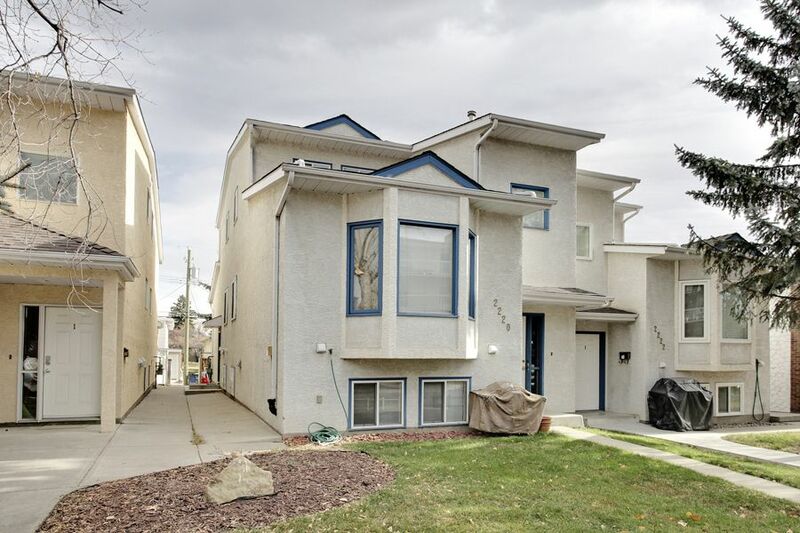 Perfect for a first time home buyer or investor, this townhouse offers tons of living space. 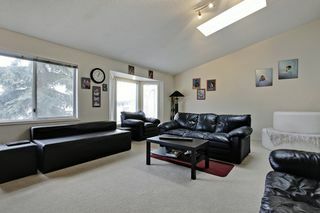 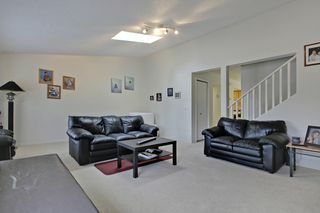 The living room features a bay window which overlooks your east facing yard. 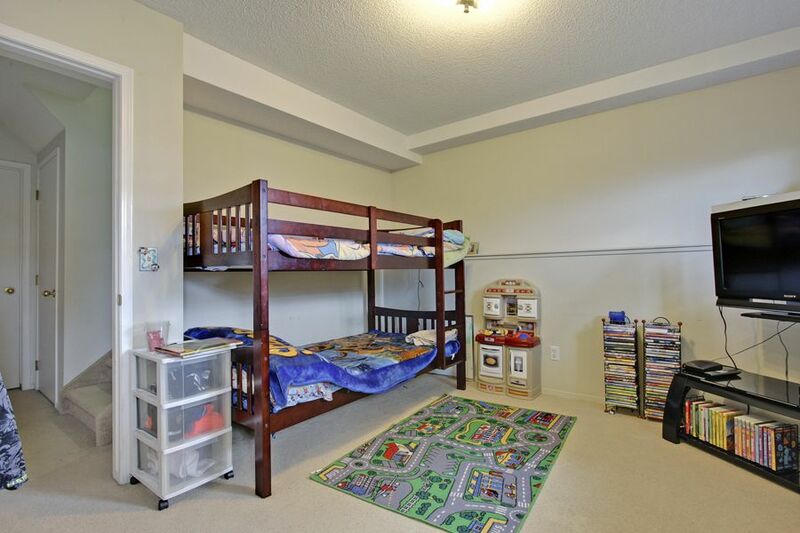 With two bedrooms, and a loft that is perfect for the master, there is room for the whole family. 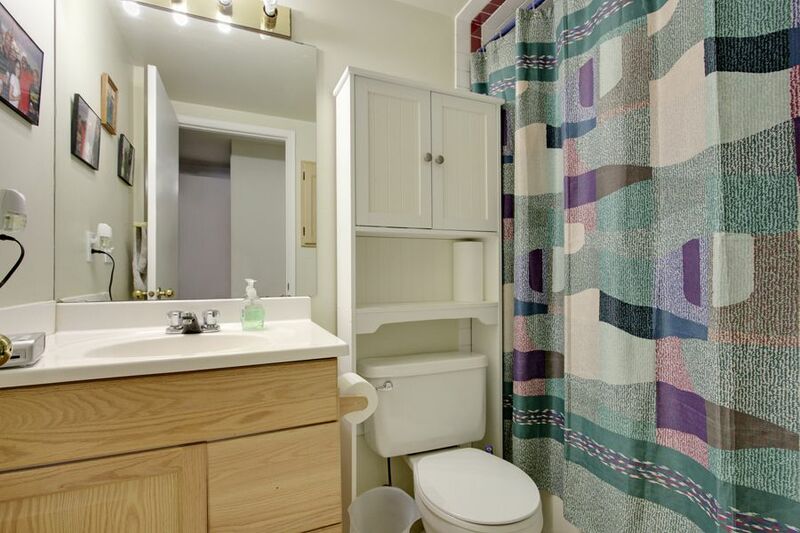 There are 1.5 baths, a separate eating nook off the kitchen, and lots of storage. The furnace and dryer have been recently replaced as well. 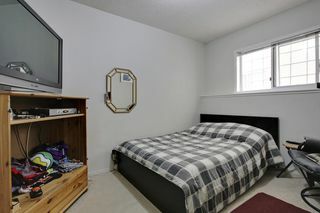 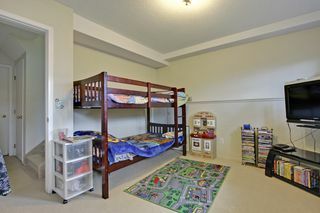 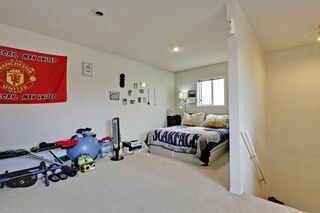 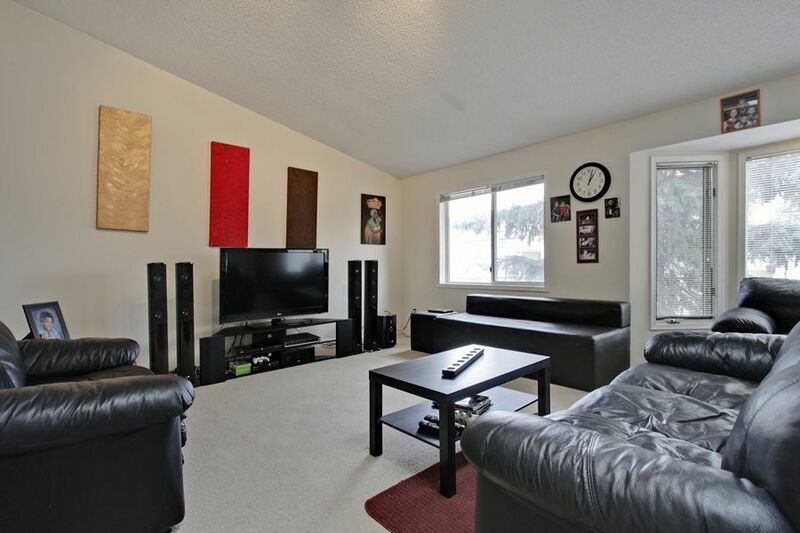 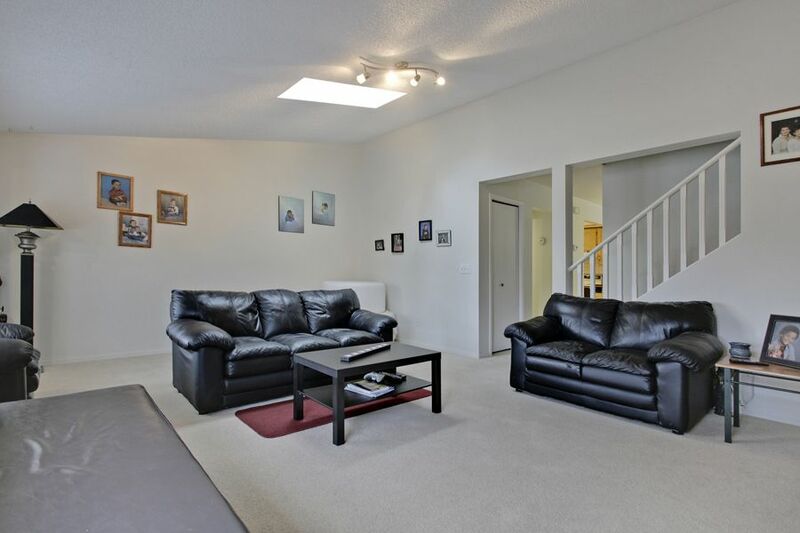 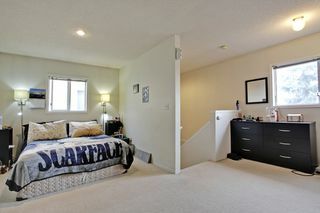 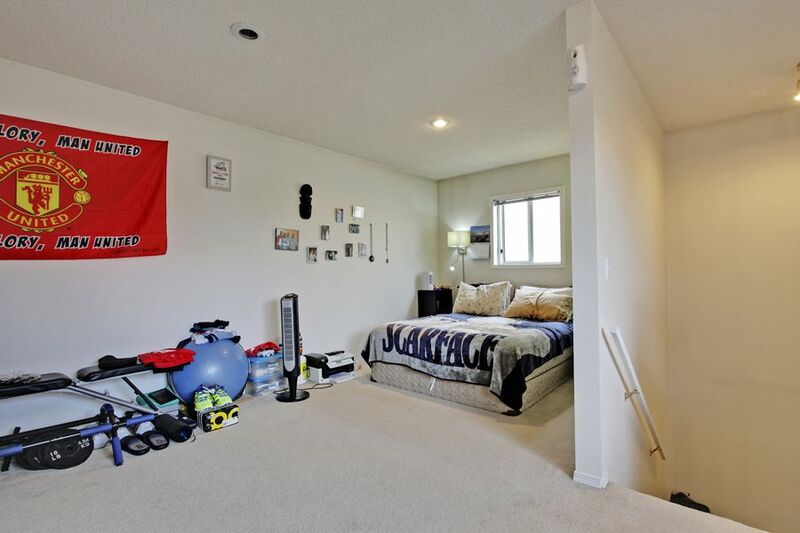 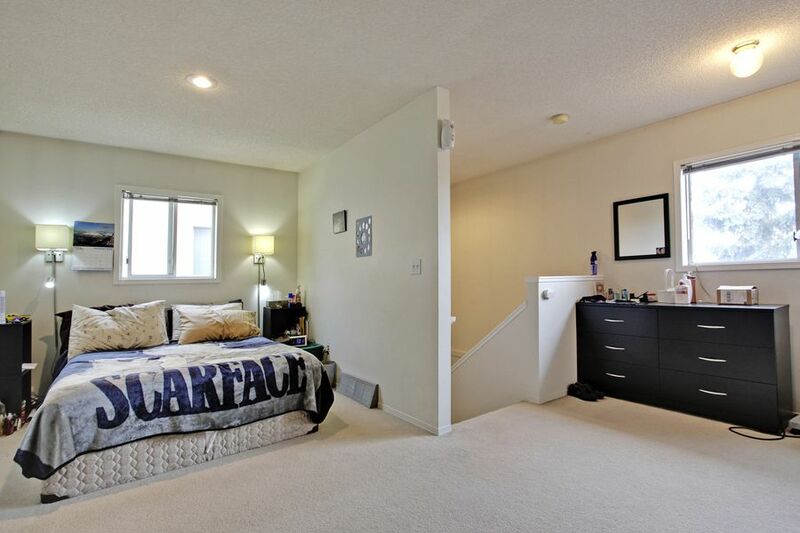 So close to the LRT, 17 th Avenue, Downtown, and Marda Loop, this location can't be beat.